With the hi-tech trend today, even ordinary business meetings require innovative production services for conferences to effectively deliver and tackle pertinent business matters while keeping the attention of the attendees. 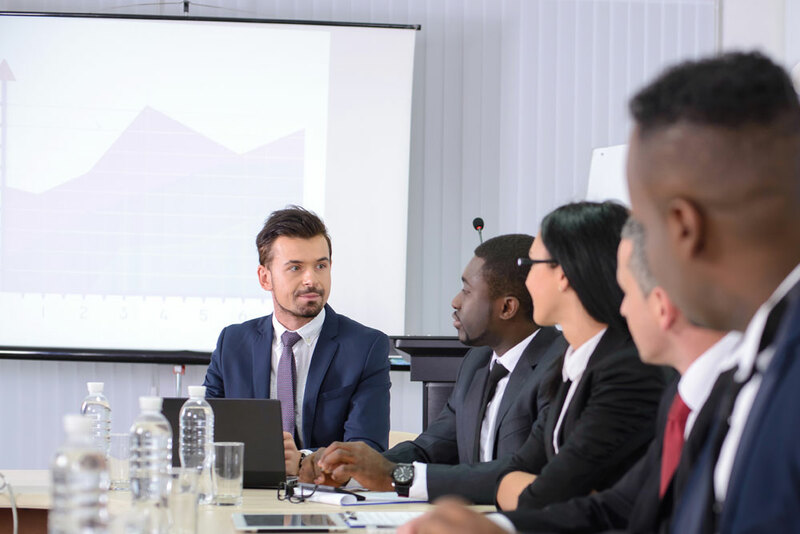 Even when discussing business issues advanced technical equipment and cutting-edge multimedia presentations can turn a standard meeting into a positive and engaging experience. Immedia offers the widest range of production services that specialize in social and corporate events. We have a skillful technical crew that can assist you in carrying out an impressive production that can be tailored to your conference theme and concept while maintaining a professional approach through every segment of your agenda. Our top quality audio-visual services in Boston, MA display high-definition videos and images matched with crisp sound to captivate the interest of your audience and immerse attendees in the entire conference proceedings. Immedia technicians work closely with you from beginning to end to ensure the event is properly carried out and the meeting sequence is on schedule. With our innovative AV production technology, we guarantee an extraordinary business conference that your company will be proud of. Contact us for your next business conference.